Girl of Kisangani, formerly Stanleyville, Congo. 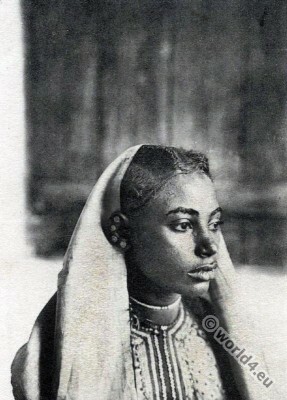 Arabian Girl hairdress from Kisangani Congo c. 1910s. This entry was posted in 20th Century, Africa, Congo, Hairstyle and tagged Traditional African dress, Traditional Congo Costume on 11/29/14 by world4. 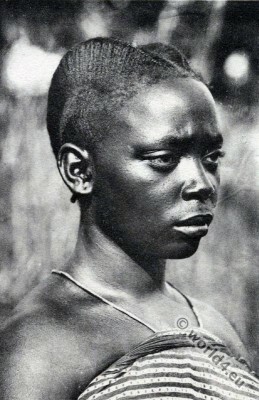 African hairstyle, Congo Makele, Goma woman. 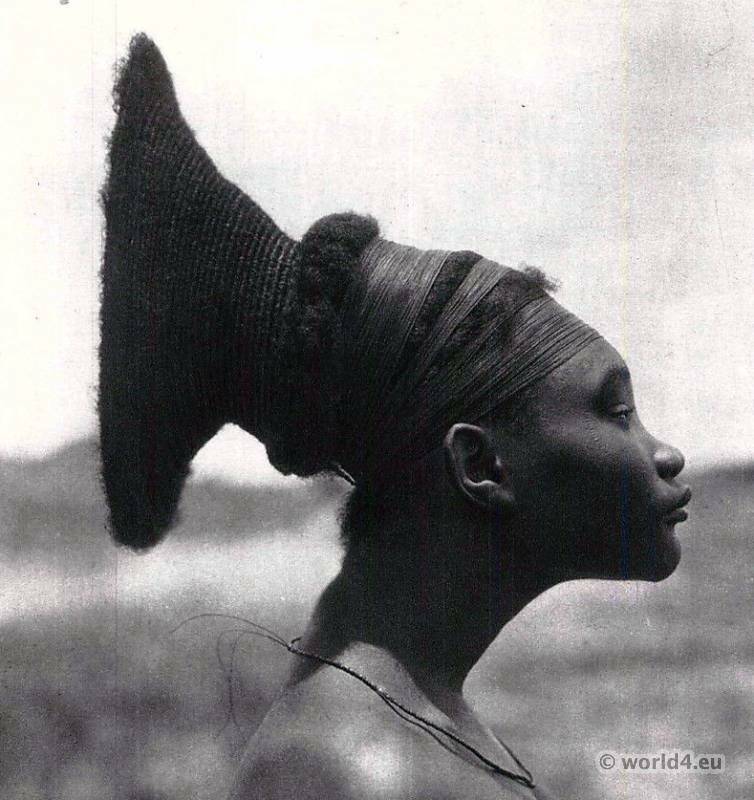 This entry was posted in 20th Century, Africa, Congo, Hairstyle and tagged Traditional African dress on 11/27/14 by world4. Wife of a Mangbetu Chief, Belgian Congo 1925. This entry was posted in 20s, 20th Century, Africa, Congo, Hairstyle, Traditional and tagged Traditional African dress, Traditional Congo Costume on 6/10/14 by world4.